Download the Angola guide in English or Portuguese. Download the Azerbaijan guide in English or Azerbaijani. 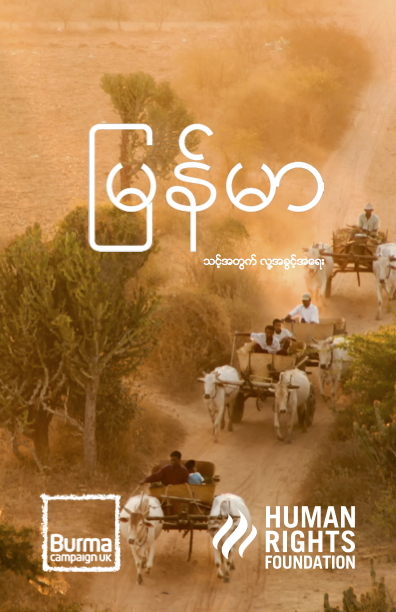 Download the Burma guide in English or Burmese. Download the Rohingya guide in English or Burmese. Download the Gabon guide in English or French. 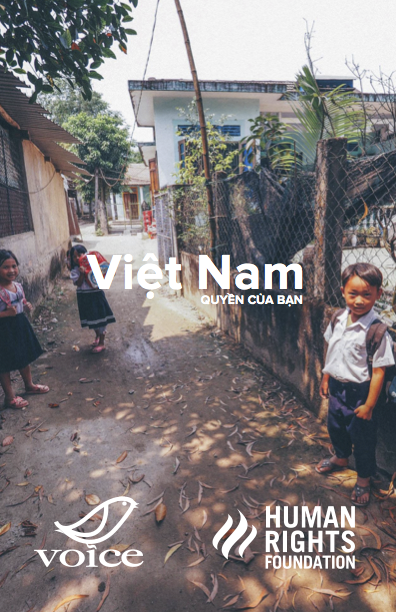 Download the Vietnam guide in English or Vietnamese. Download the Iran guide in English or Persian. Download the Swaziland guide in English. 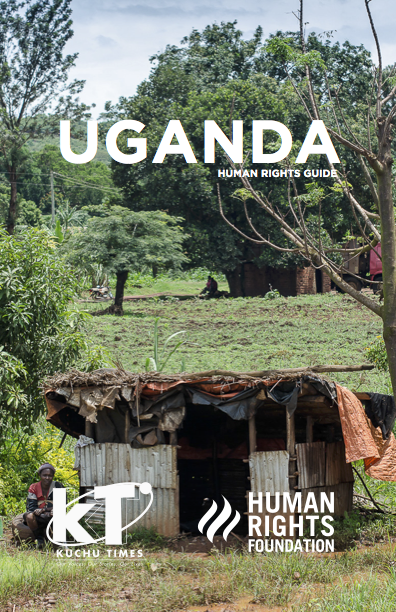 Download the Uganda guide in English.